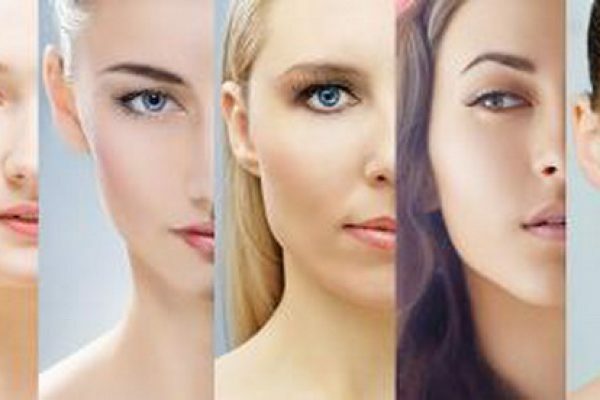 Normal Skin is the perfect, balanced skin type. It has a healthy glow, with a fine texture and no open pores. It naturally has a balance of oil and moisture levels. It rarely develops pimples or shiny areas. The best approach for normal skin is to maintain moisture levels and keep it functioning well. This is the perfect, balanced skin type. It has a healthy glow, with a fine texture and no open pores. It naturally has a balance of oil and moisture levels and rarely develops pimples or shiny areas. The best approach for normal skin is to maintain moisture levels and keep it functioning well. 2. Cleanse your skin by splashing your face with water, then massage in a gentle face wash, working it into a lather for about 30 seconds. It is a good idea to lightly massage your skin, because this will boost the supply of blood to the surface of your skin – which means a rosier complexion. 3. Rinse all traces of cleanser from your face, then pat your face dry. 5. Moisturising Smooth your skin with moisturising lotion. Dot on to your face, then massage in with your fingertips using light upwards strokes. This leaves a protective film on the skin, and the moisture content is balanced. 6. Eye cream always apply an eye cream to keep the eye area supple. 8. Bonus Tip: Exfoliating your skin will help your skin care products work properly. As a general rule of thumb, exfoliate your skin up to three times a week. Exfoliating every day may make your skin become dry, and patchy.